Havamalt puppies are a designer breed. They are a cross of Havanese mixed with a Maltese. They are known for their sweet and gentle nature. 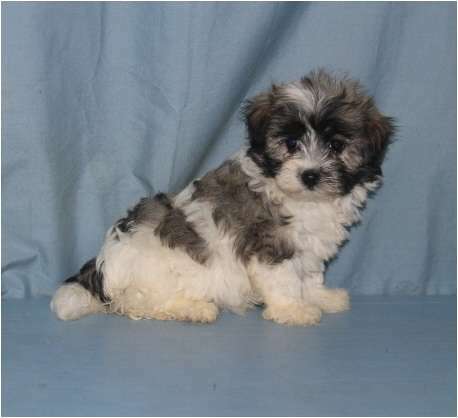 This small-sized toy dog was developed by the breeders to combine the best traits of both its parent breeds. It has a compact body with soft, silky outer coat.